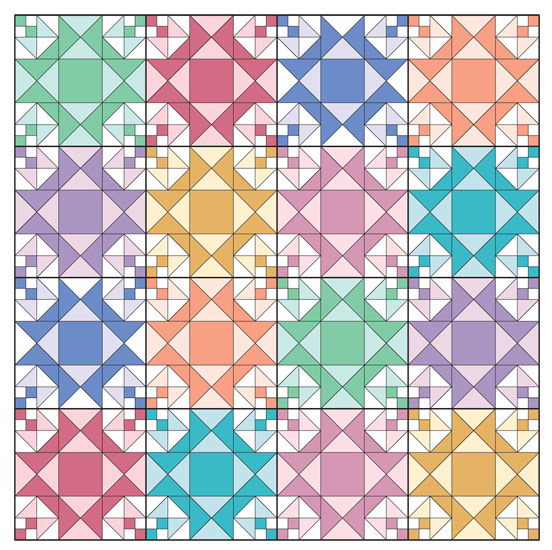 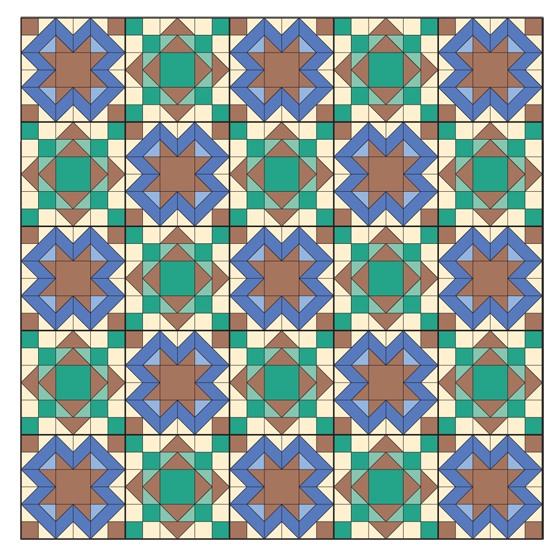 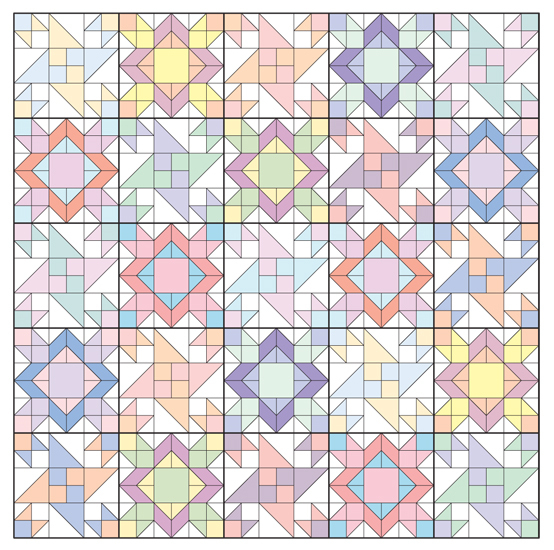 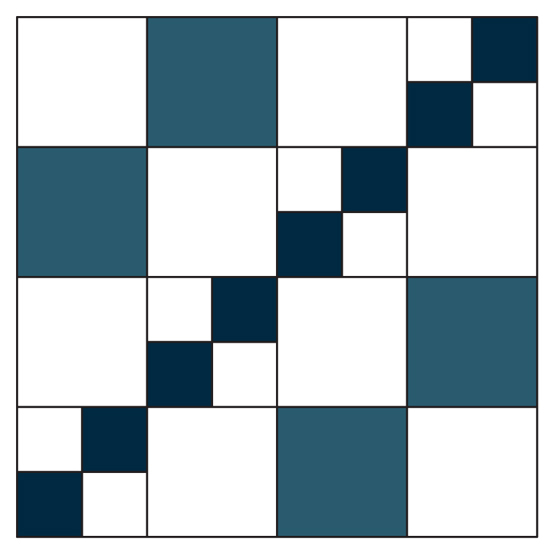 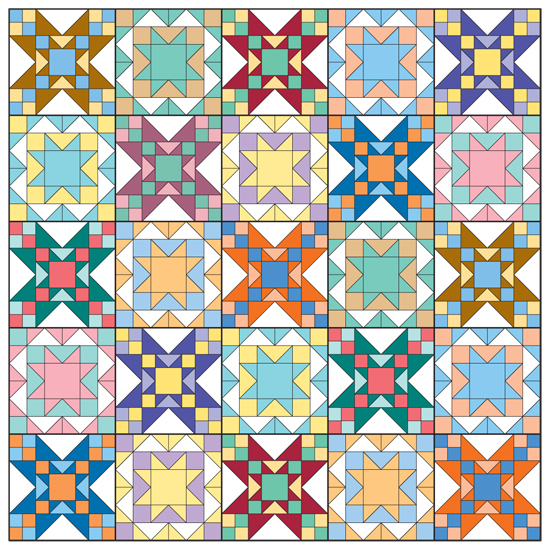 "… simple approach guarantees very different, easier color combinations." Donna has been sewing since the age of four and quilting since 1975. 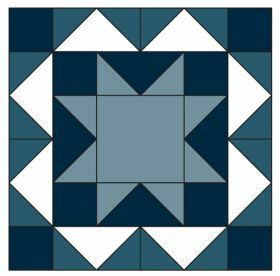 She began teaching in 1981, and since 1988 she has been a National Quilting Association certified teacher for basic quiltmaking (NQACT). 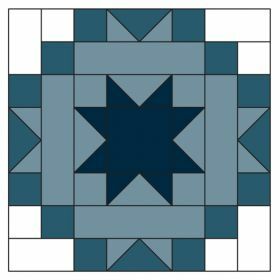 While an army wife, she lived in Germany for four years and taught routinely at a quilt shop and various guilds throughout that country. Long out of the Army, the Thomases have settled in Kansas for good. 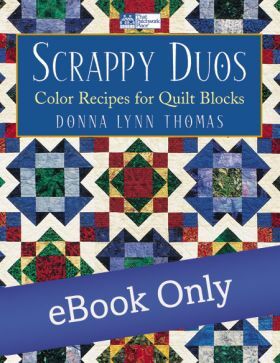 Donna still teaches nationally. 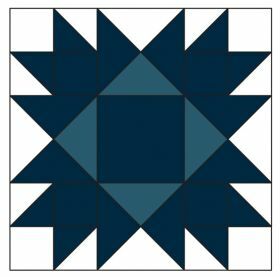 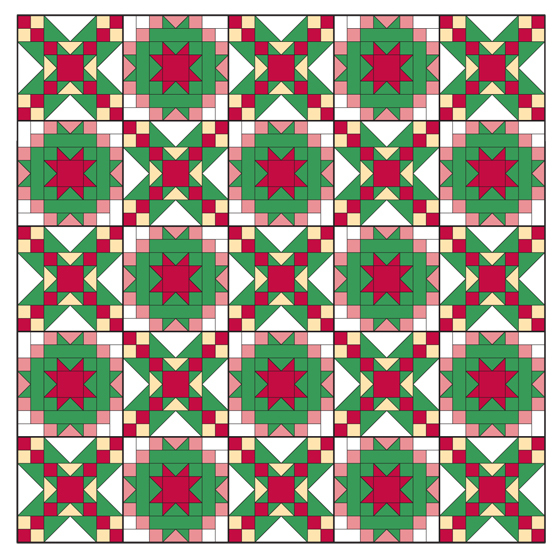 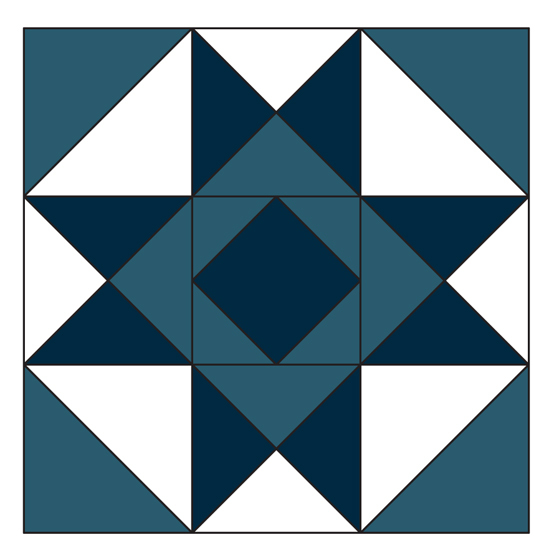 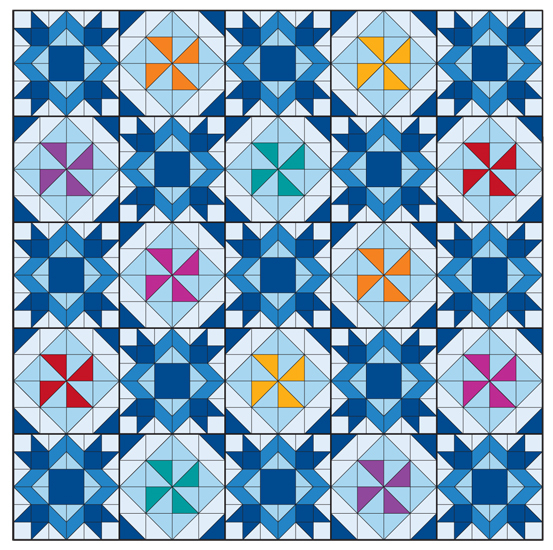 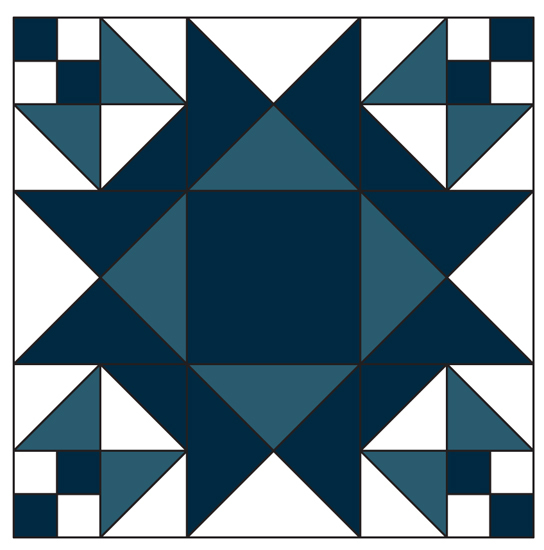 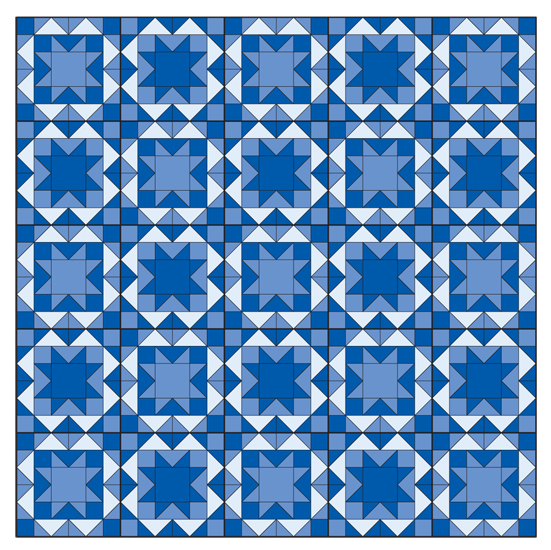 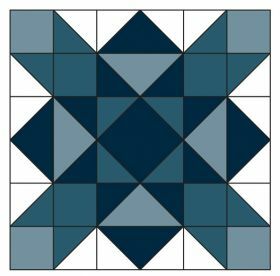 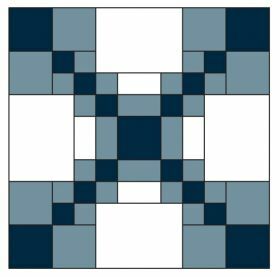 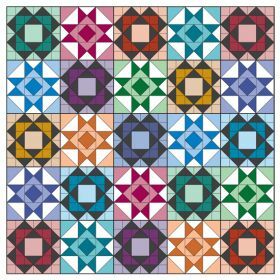 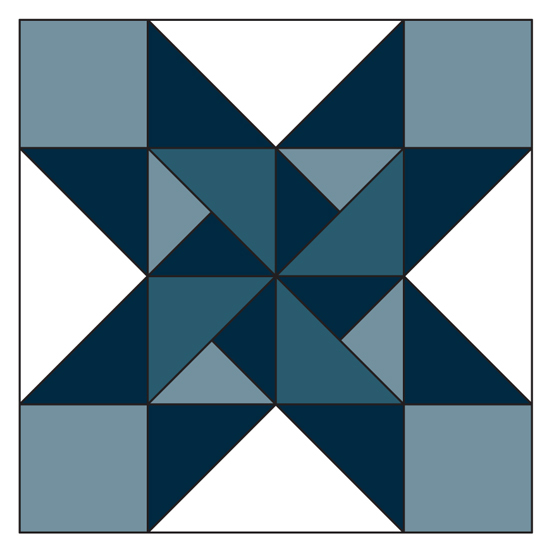 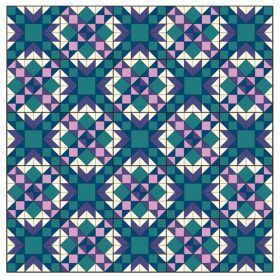 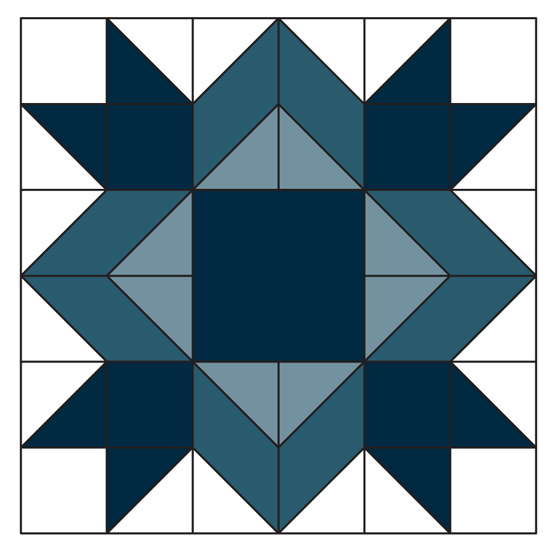 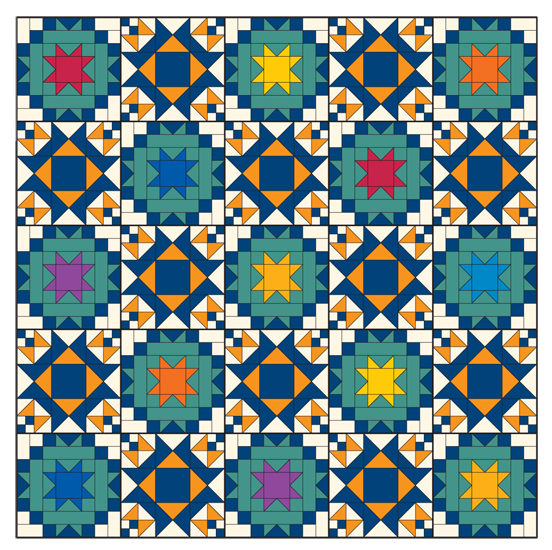 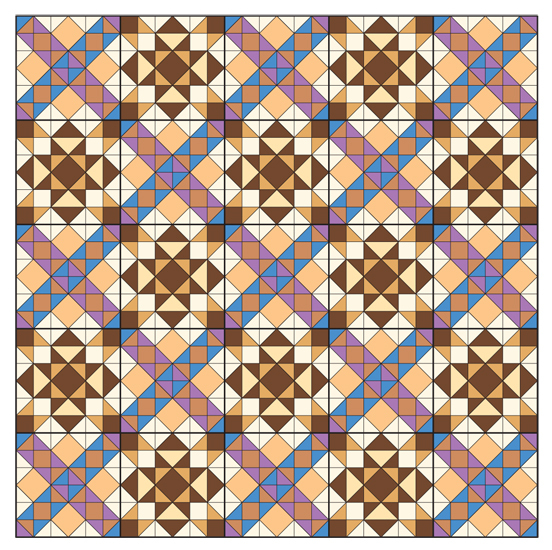 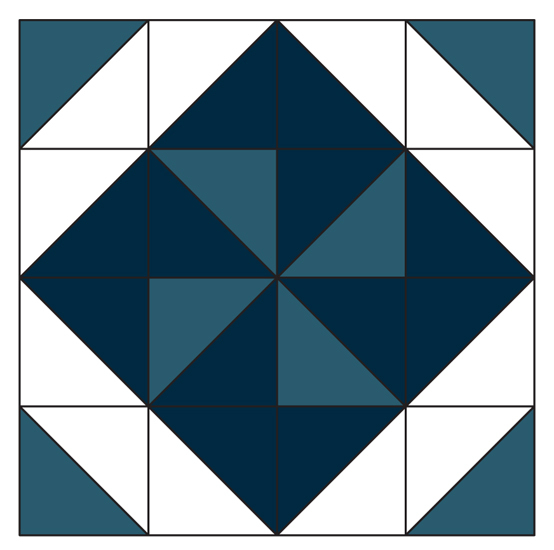 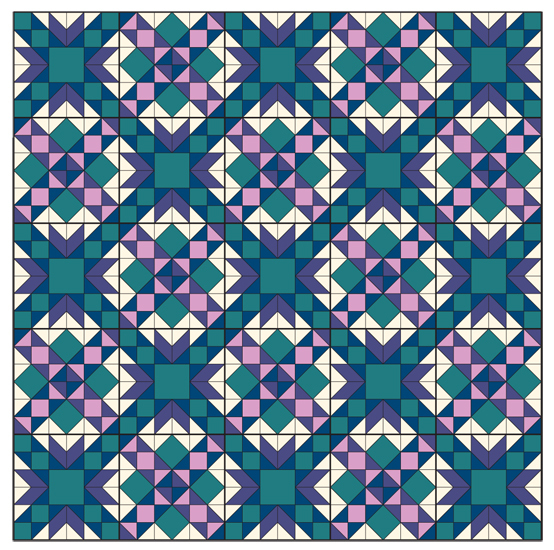 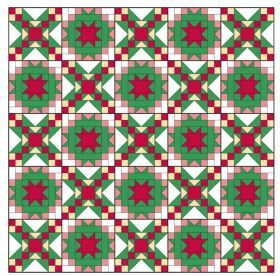 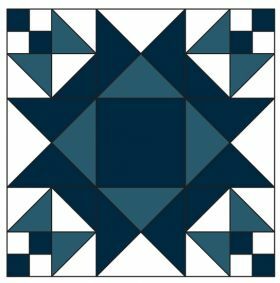 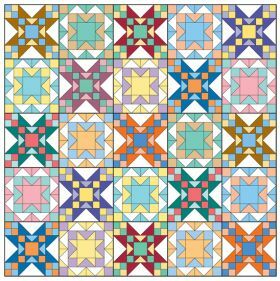 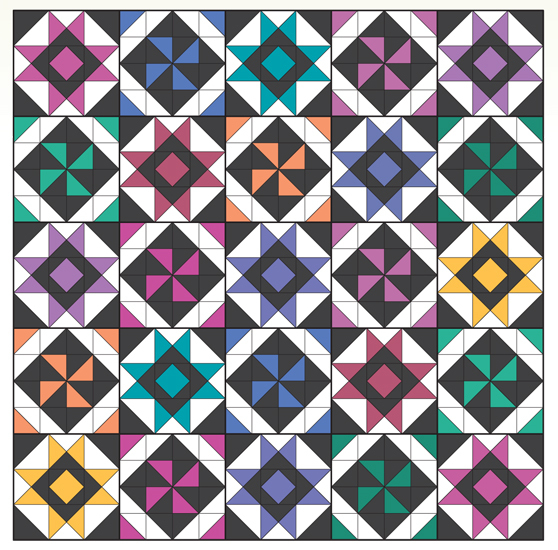 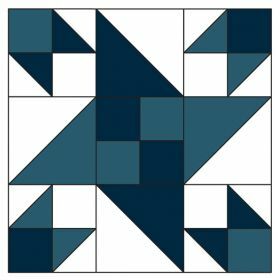 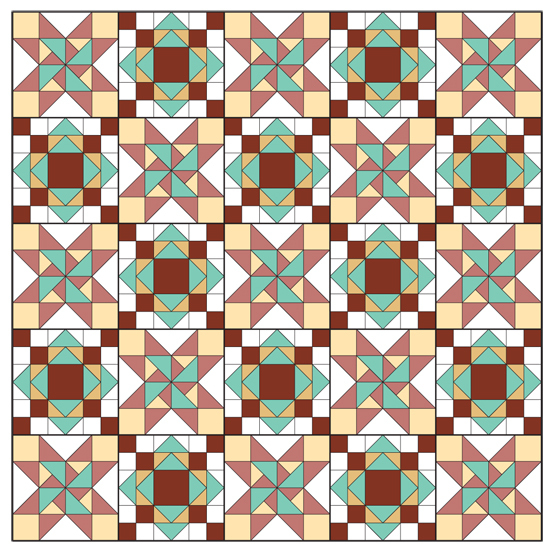 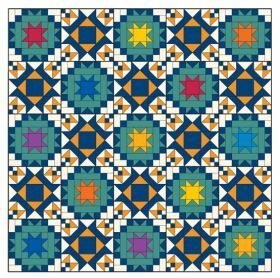 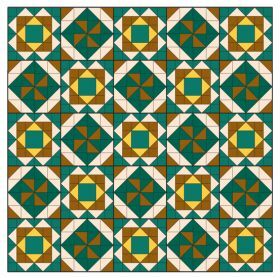 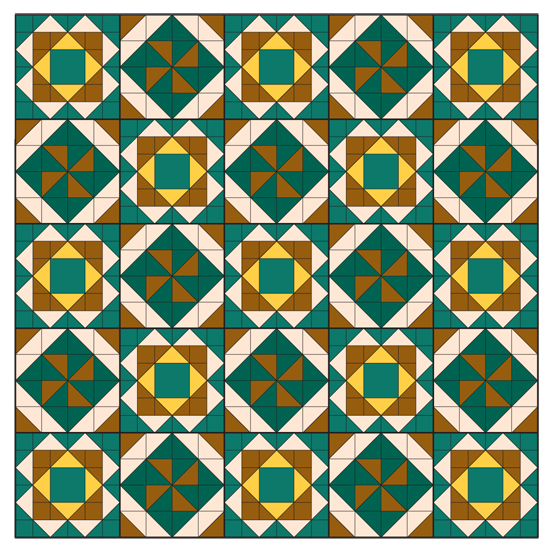 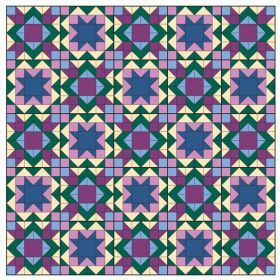 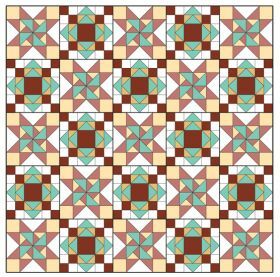 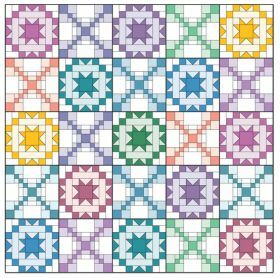 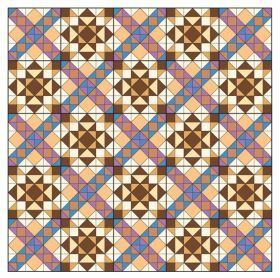 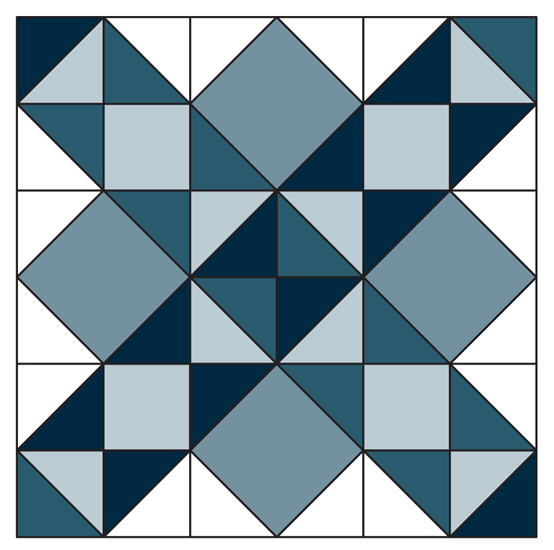 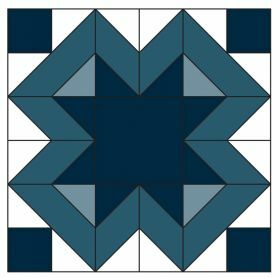 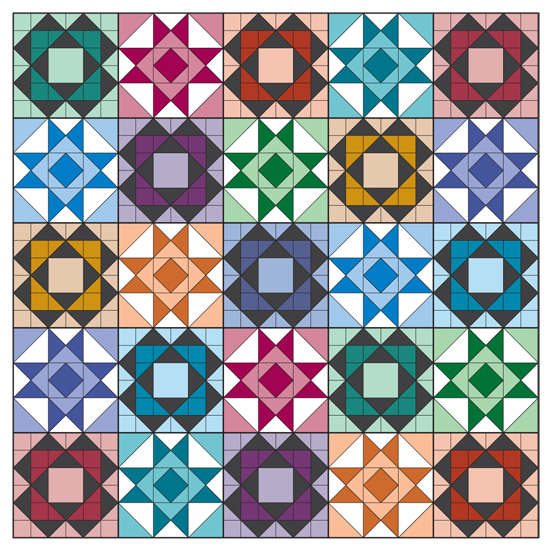 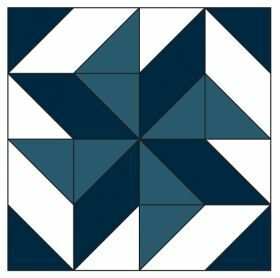 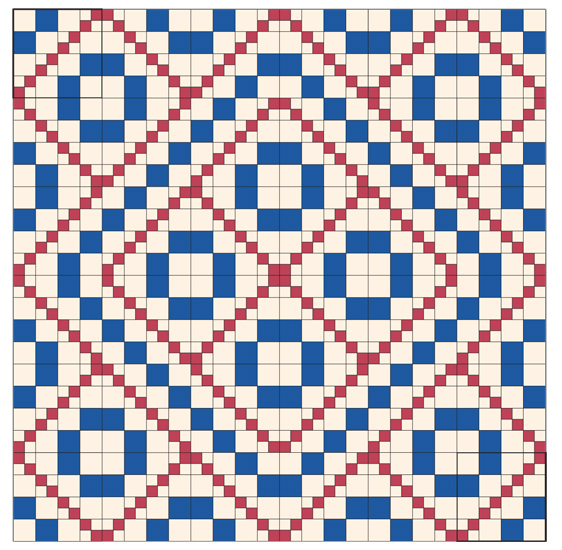 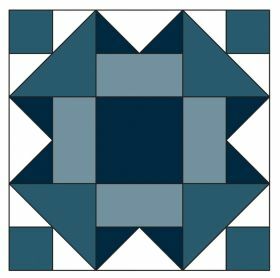 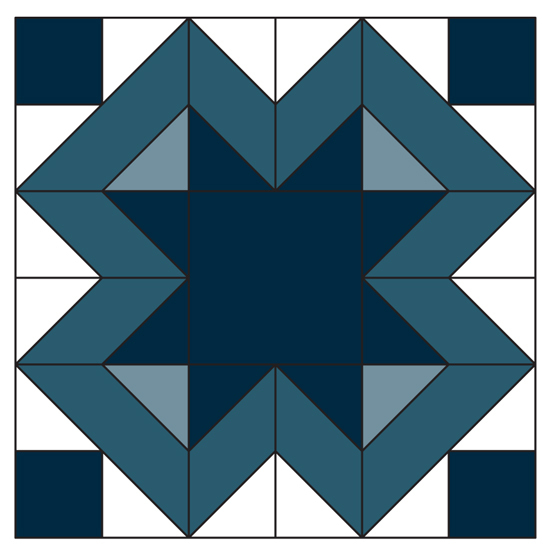 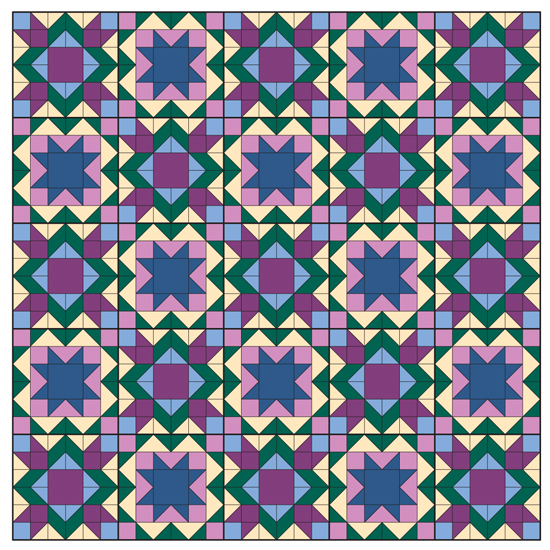 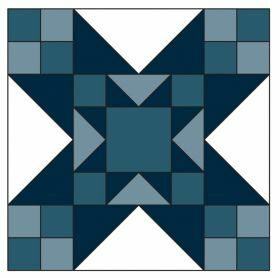 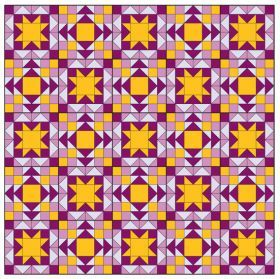 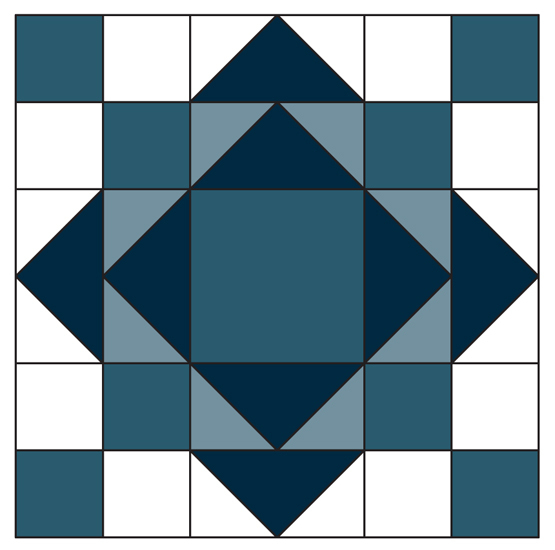 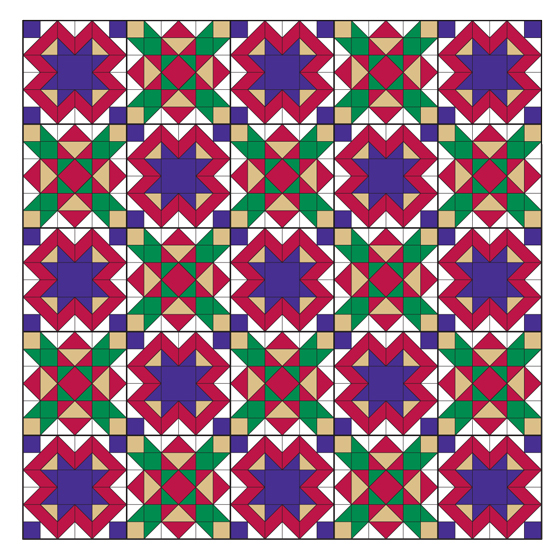 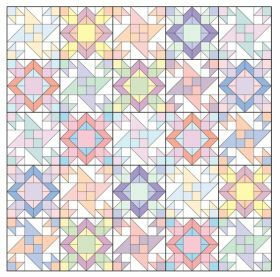 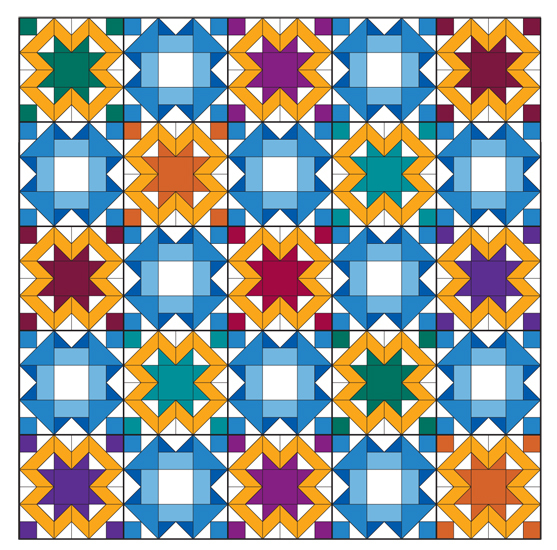 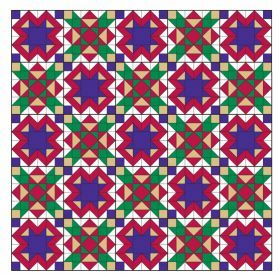 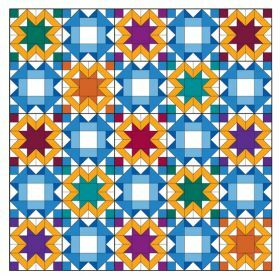 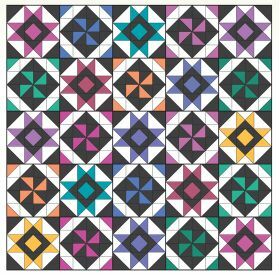 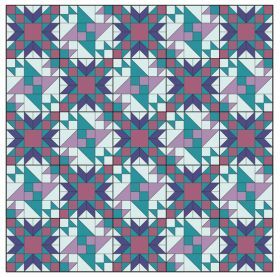 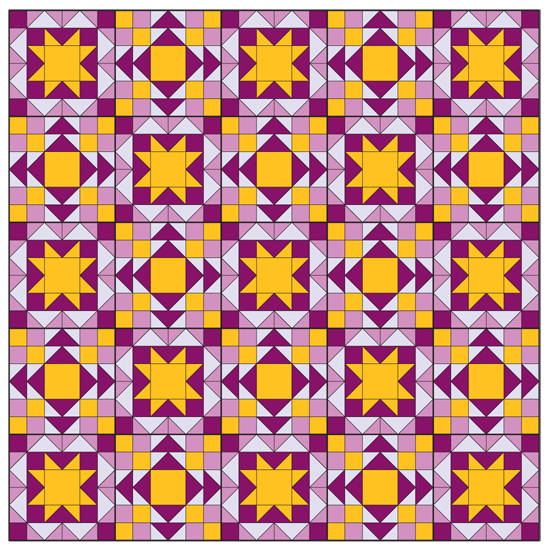 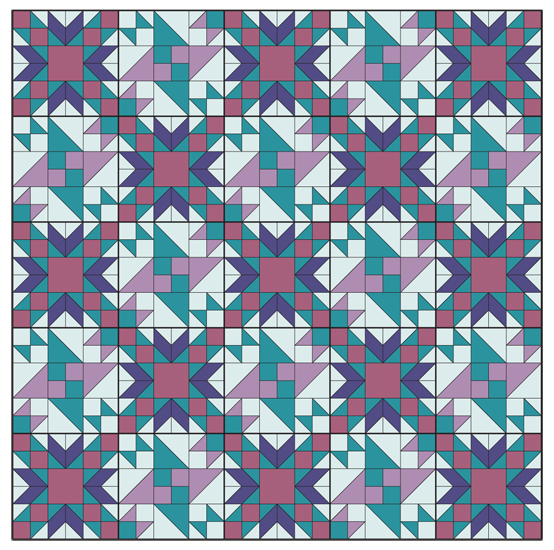 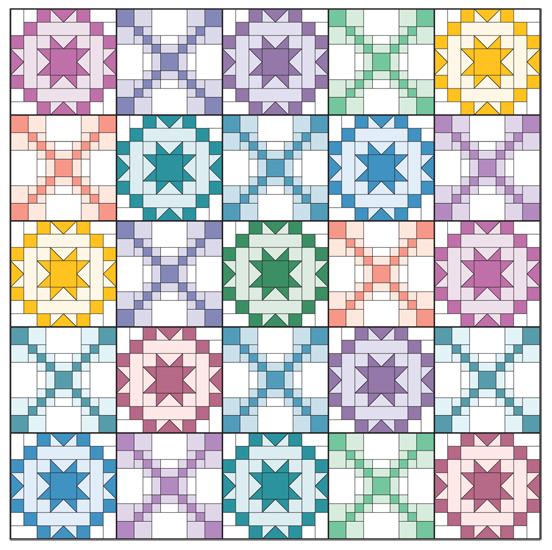 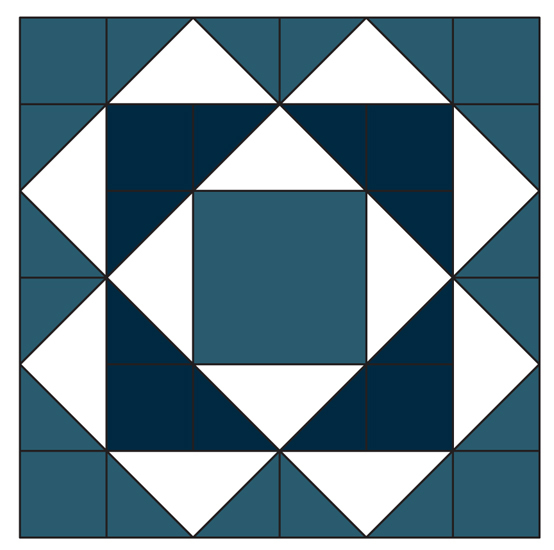 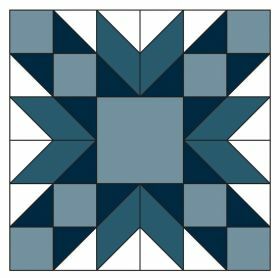 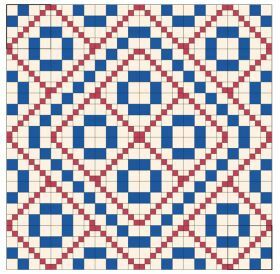 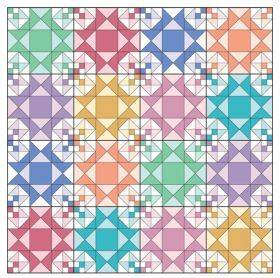 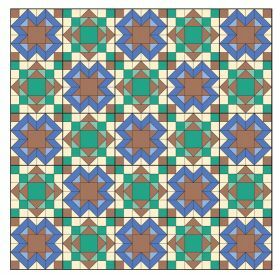 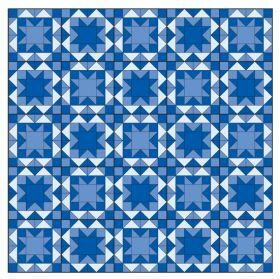 The author of many quilting titles with Martingale, she has also contributed articles on various quilt-related subjects to numerous publications over the years.